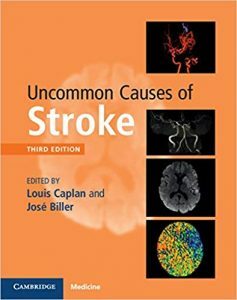 Do you need to diagnose and treat complex causes of stroke under pressure? Updated and thorough, this third edition provides a guide to all syndromes, focussing on rare conditions, found in adults and children. An essential resource for practitioners at all levels, offering expert advice from leading authorities in neurology.